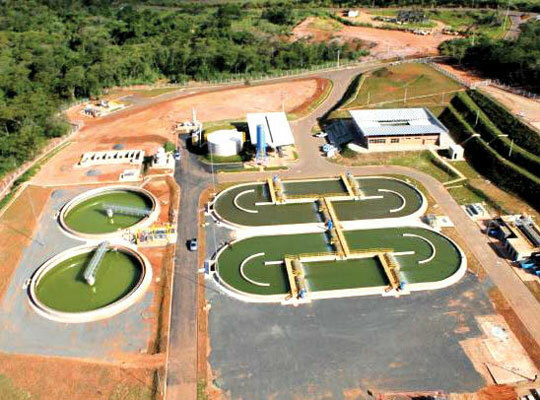 Ambient - Environmental Services of Ribeirão Preto S / A.
ETE Ribeirão Preto and ETE Caiçara, with a capacity of 50,000,000 m3 / year of sewage, by the process of activated sludge with prolonged aeration. It produces 8,000 Nm³ / day of biogas generating about 16 Mwh / day of energy. 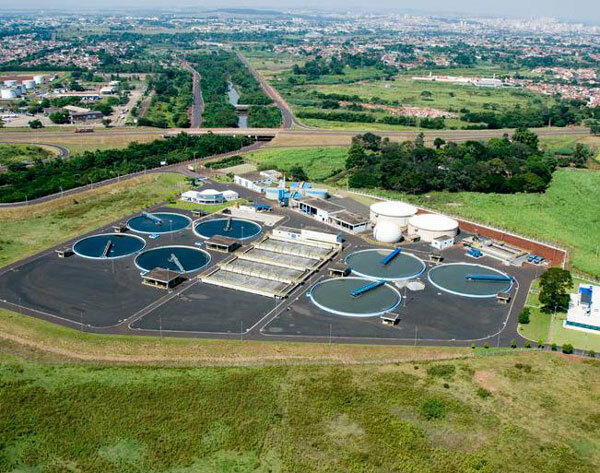 São José dos Campos ETS has the capacity to treat 404 L / s of sewerage, dimensioned to supply a population of 630 thousand inhabitants, using activated sludge technology with application of pure oxygen. 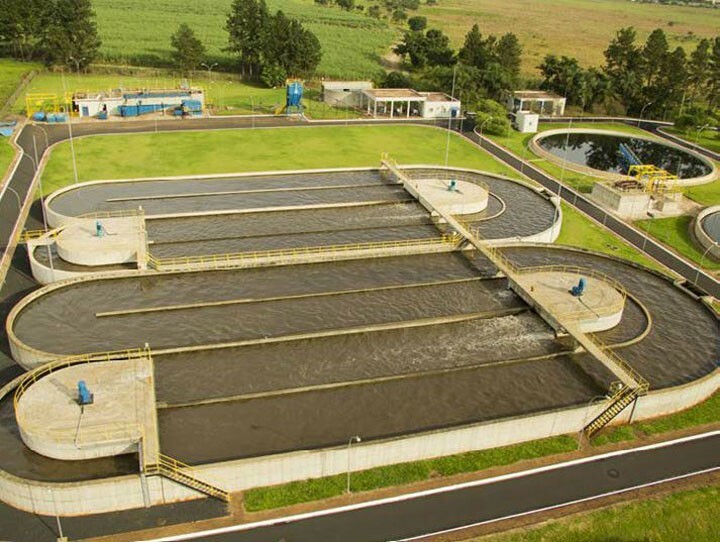 SESAMM - Sanitation Services of Mogi Mirim S.A.
ETE Mogi Mirim, designed to treat an average flow of 150 l / s of sewage, by the process of activated sludge with aeration. 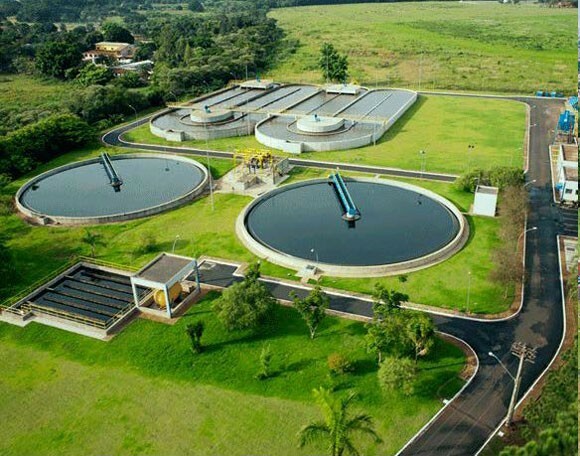 In Recife, Odebrecht Ambiental established the largest Public-Private Partnership (PPP) for sanitation services in Brazil, with a population of 3.8 million, in the metropolitan region of Recife (RMR) and the municipality of Goiana. In process.